It is more important than ever before that we now look at alternative ways to create energy without relying on non-renewable energy sources to fulfil our needs. There is also the crucial aspect of all which is to ensure that we also take care of our environment because it is clear to see that the damage has been caused and so, we need to make sure we do all we can to slow down the process and maybe even reverse it. When it comes to solar power, there is no doubt that it provides a source of energy that really makes a difference. It is clean because it harnesses sunlight and converts that into energy that can be used around the home. The energy it produces is the cleanest out there because there is no output of gases while there is no process involved in creating the energy other than the solar power system turning the sunlight into energy. 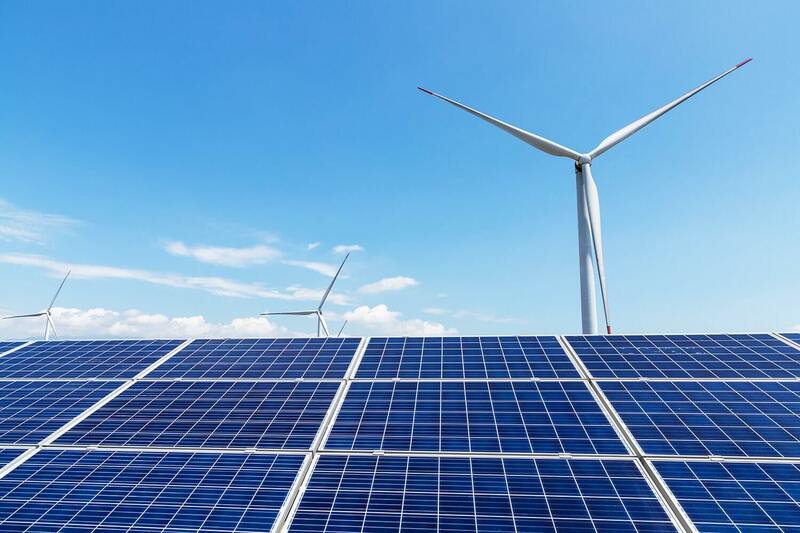 Unlike traditional energy sources that use water, coal and many other products while also producing gases that damage the atmosphere, solar power is different. This is a clean energy source that relies solely on the sun and that means that it does not require the use of any other materials in order to generate the required energy. While the system may generate a small amount of heat, there is no doubt that the amount is negligible when compared to other sources and that is where the difference lies. The installation is quick and the materials involved are minimal and that is why it is far superior to other forms of energy. When you have an energy that relies on sunlight alone, there is no doubt that it is going to be clean and that is why it is being favoured by many. It is a lot easier on the environment and it can be fed back into the grid in some instances which is always a benefit.